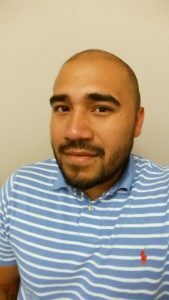 In the latest installment of our “Meet the Staff” series, get to know our newest hire, Youth Academic Navigator (YAN) Hansel Gonzalez. Learn about other D2 Center staff on our Meet the Staff blog page. Welcome, Hansel! I am a Youth Academic Navigator (YAN). I’ve been with the D2 Center since mid-April, 2016. I graduated from the University of Kearney at Nebraska with a Bachelors’ degree in Psychology and a minor in Spanish. I’ve been a Police Officer, Child & Family Service Specialist, and Youth Rehabilitation Specialist. All of which have given me valuable experience working with a variety of youth in many different stages of their life. 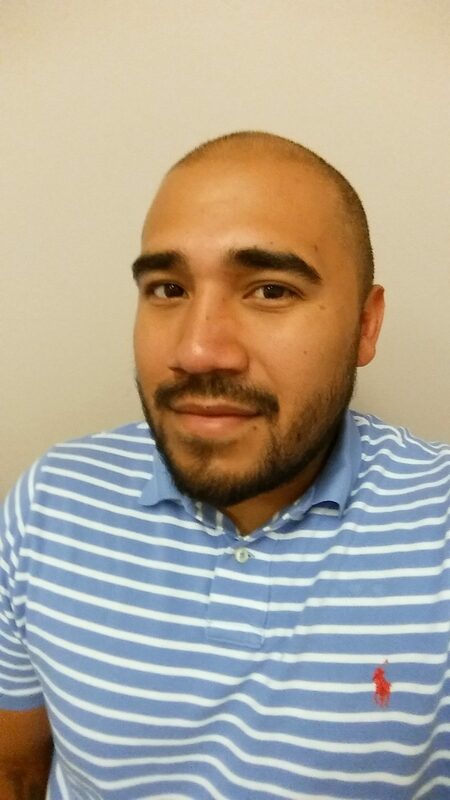 I became interested in working at the D2 Center because of the opportunities it provides for me and the youth. All of the professions I have chosen have been to help youth who need a little help to get where they want to. I received that help when I was younger and I want to pay it forward. Helping some youth obtain their high school diploma is a big accomplishment and one I look forward to assisting in. My favorite thing is the hands on nature of the job. I have the ability to visit schools and homes on a regular basis and be face to face with students. My professional background and life experiences have prepared me for this type of environment and I look forward in growing in this position. My family lives in Houston, TX. I have only one younger brother but also few cousins here in Nebraska. In my free time I like to work out, travel, and play most sports.